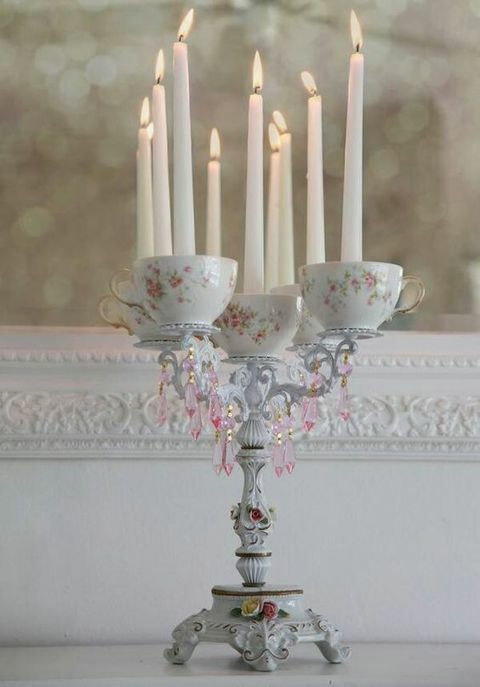 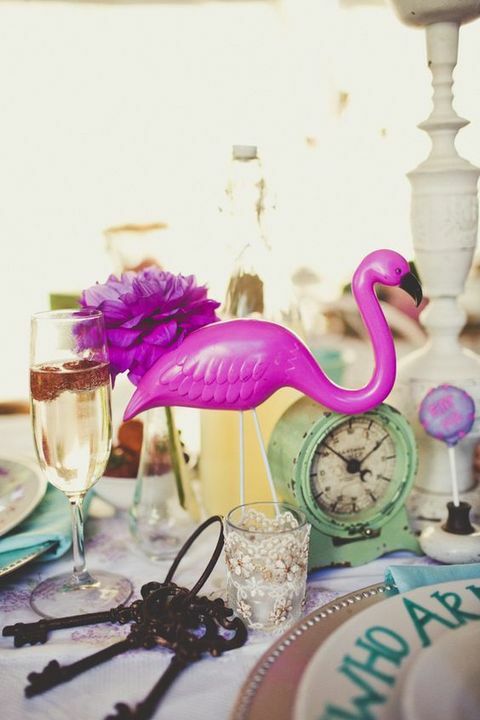 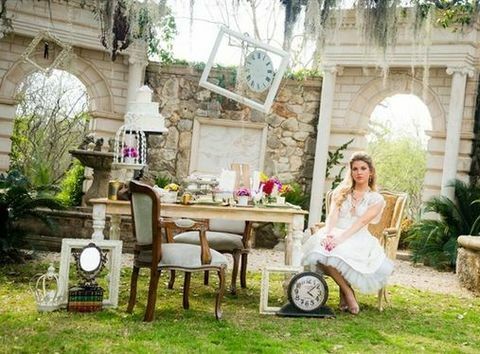 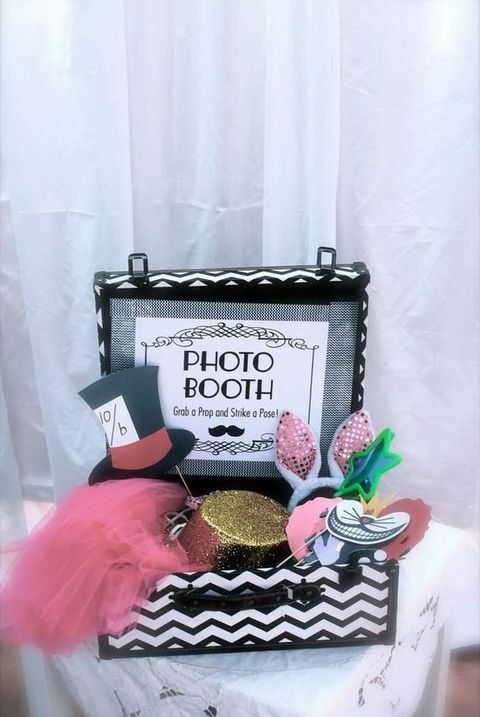 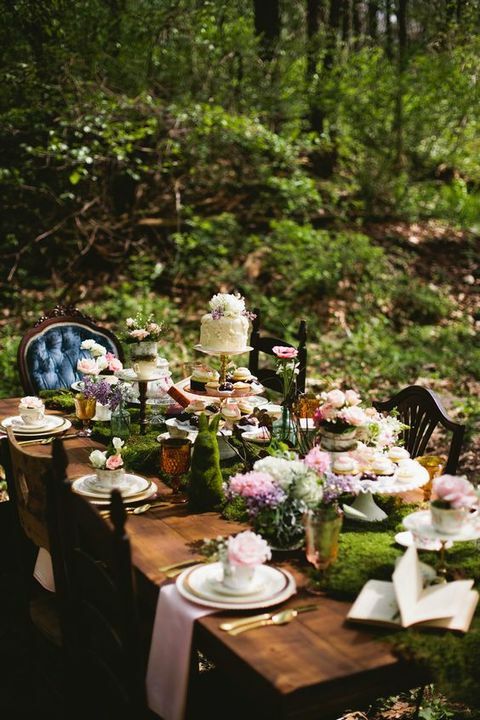 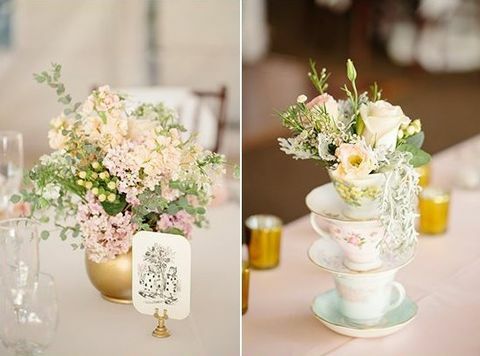 Looking for a whimsy and kinda crazy wedding theme? 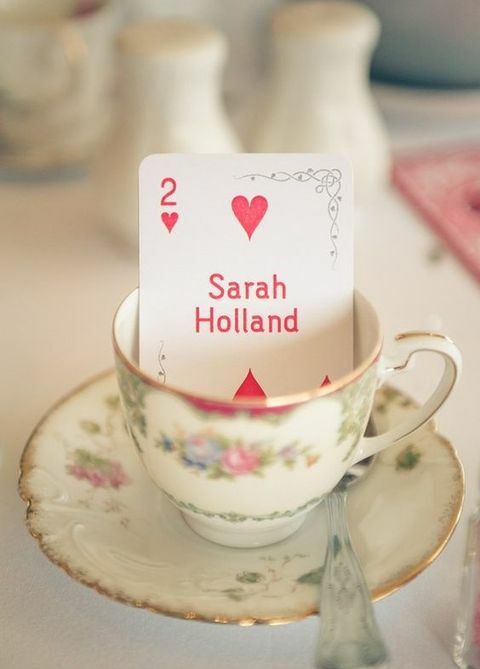 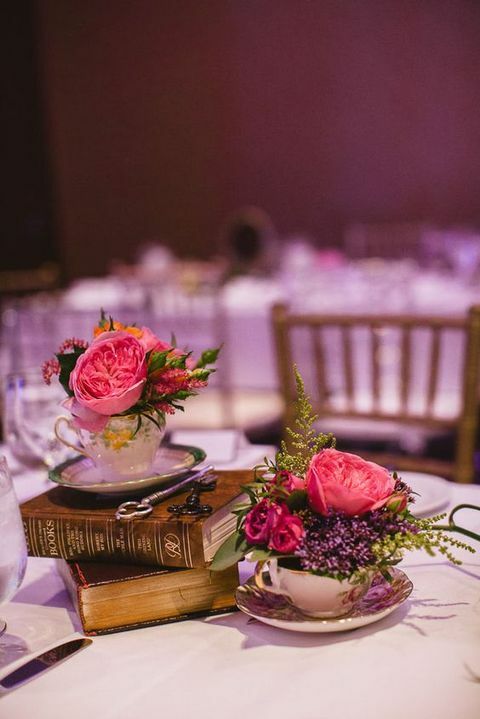 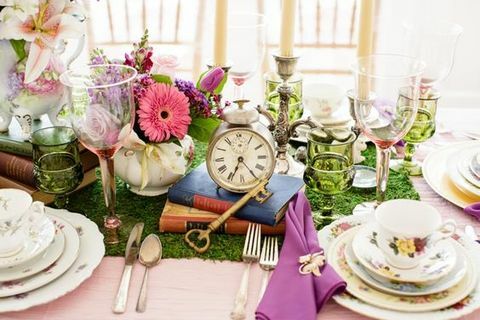 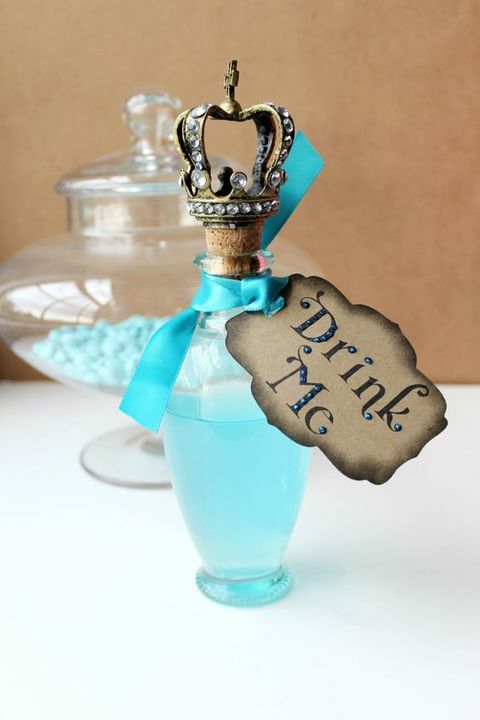 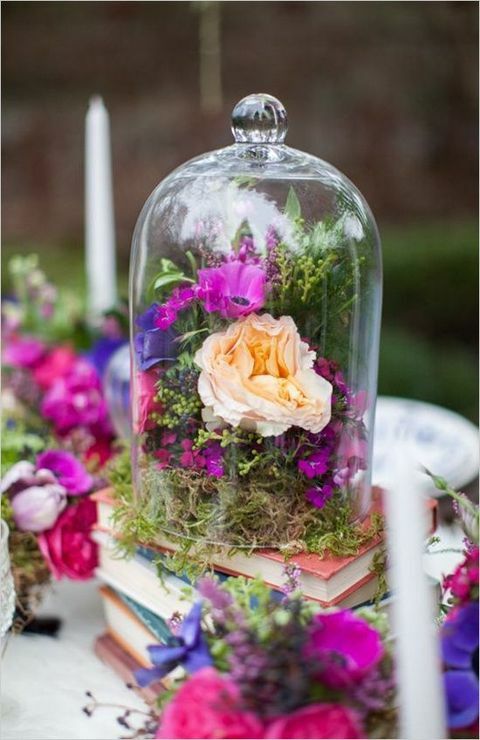 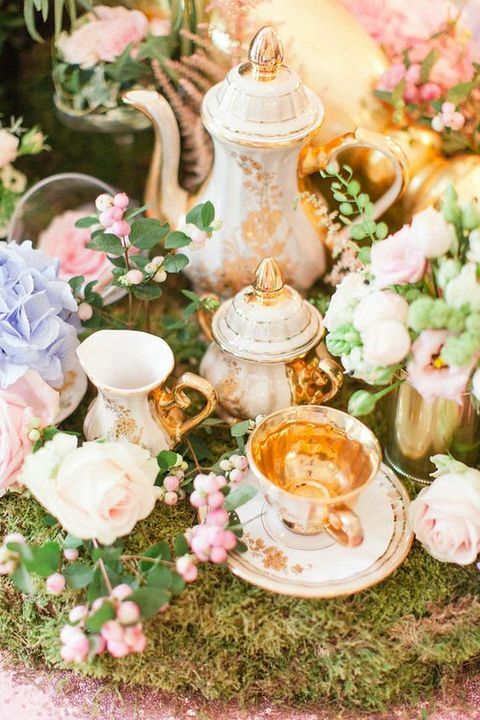 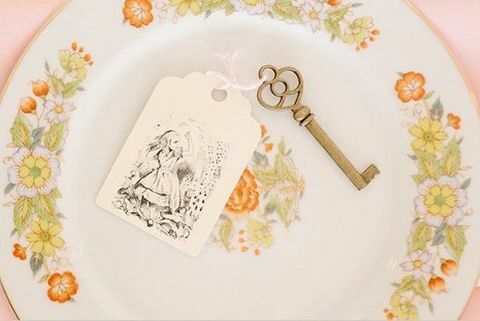 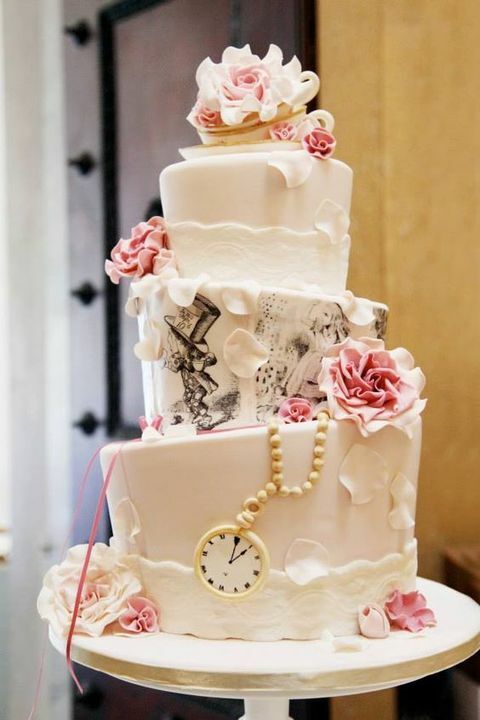 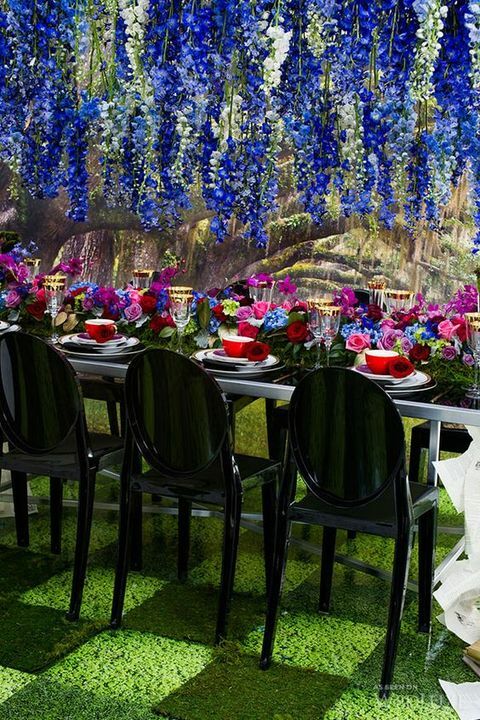 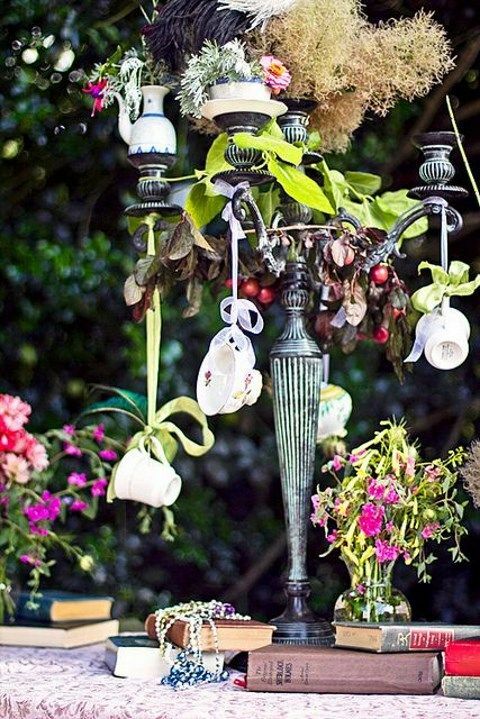 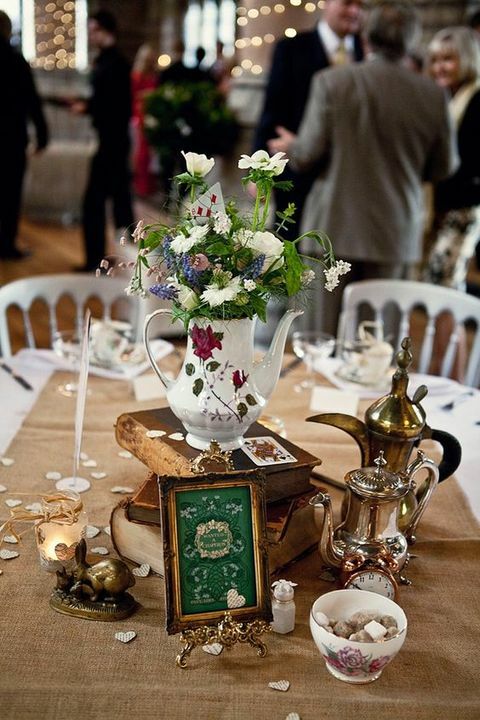 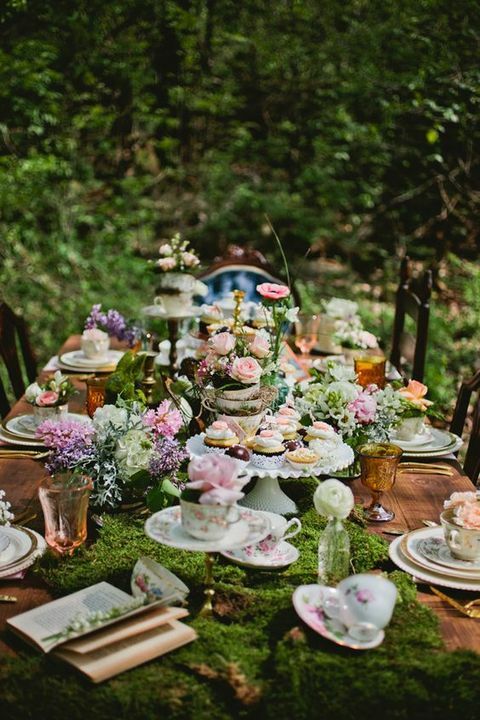 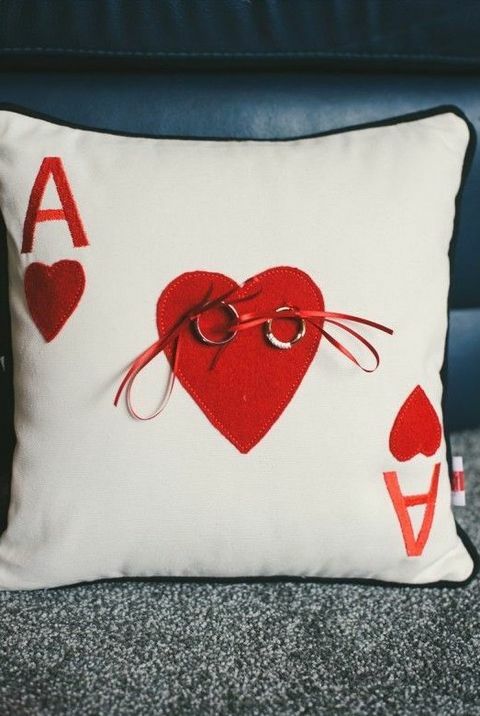 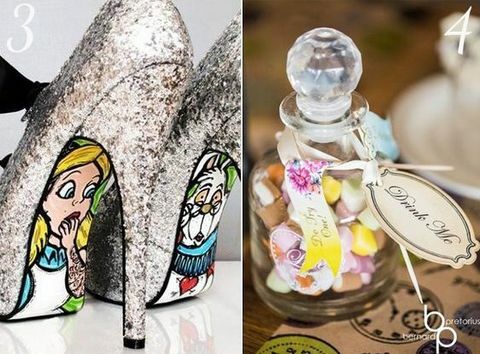 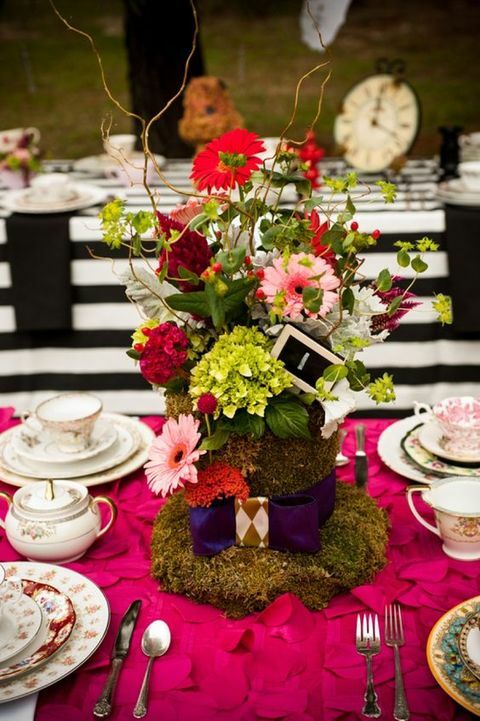 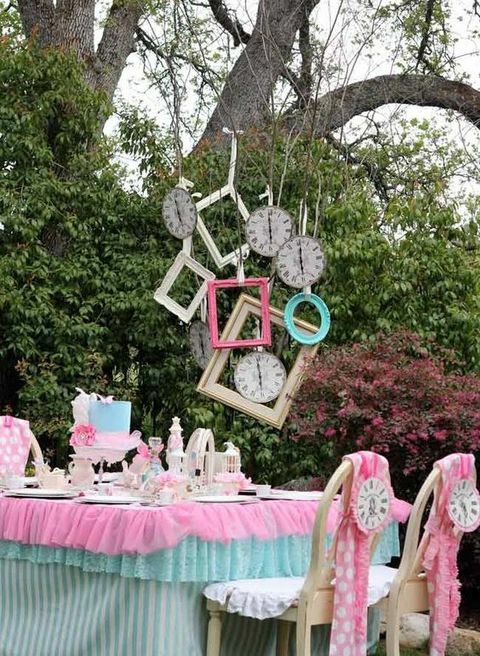 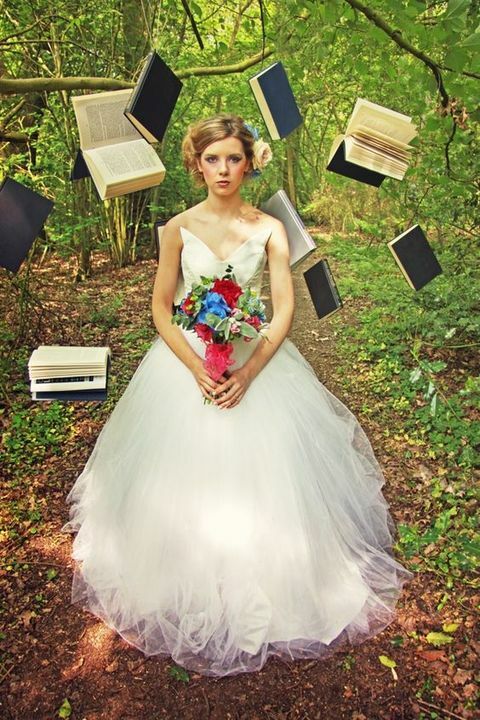 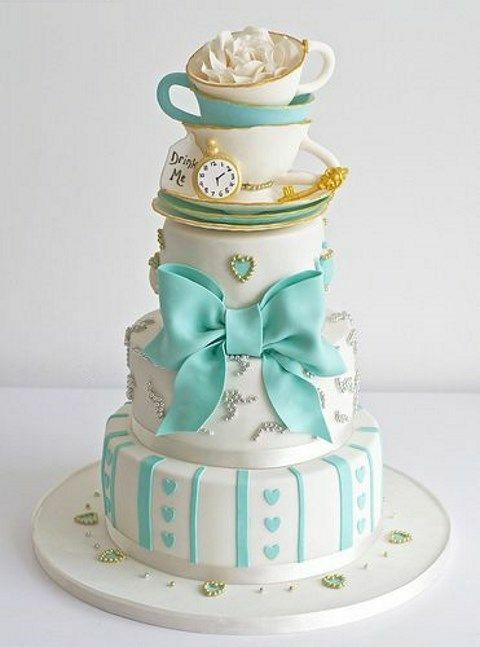 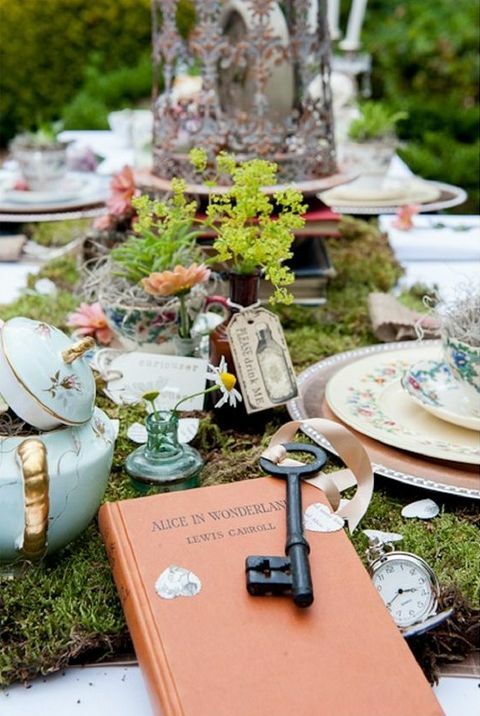 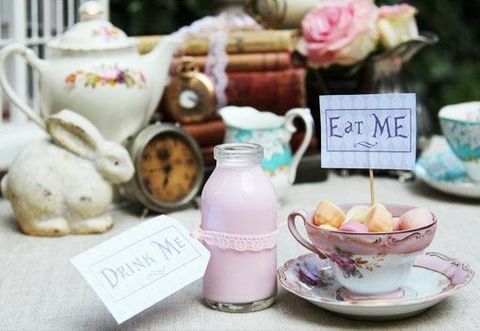 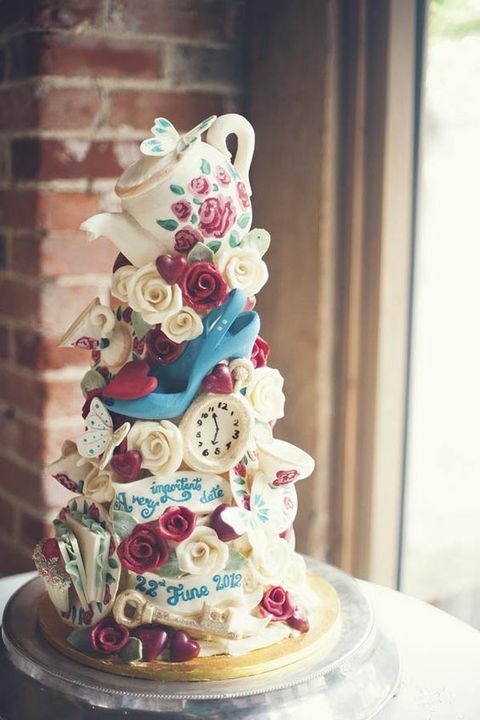 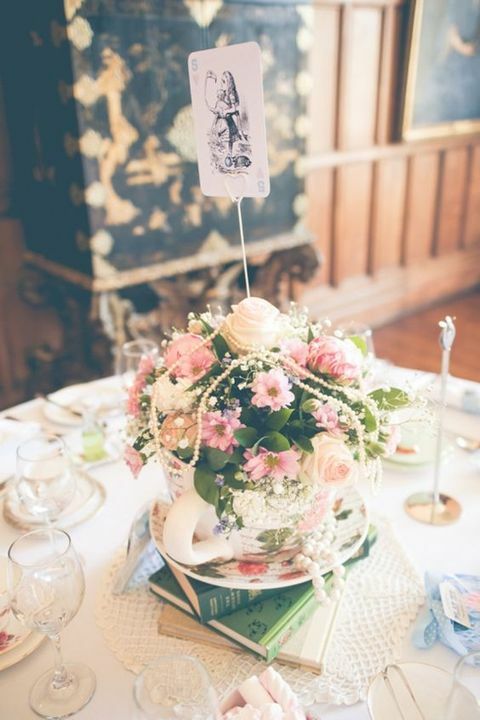 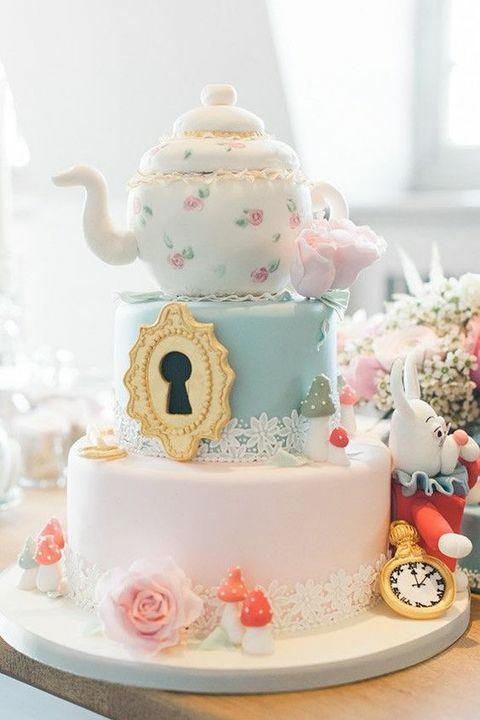 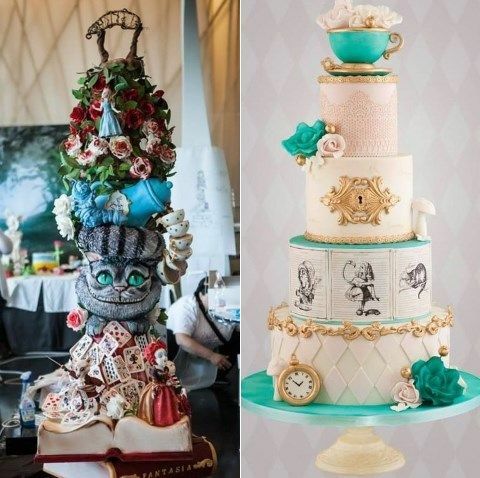 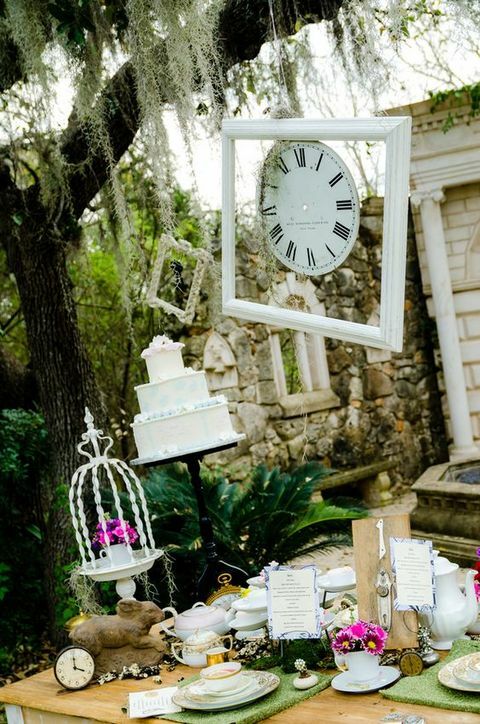 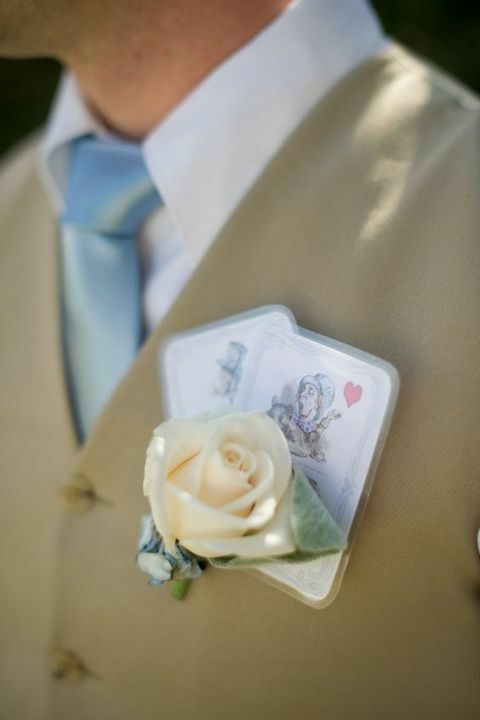 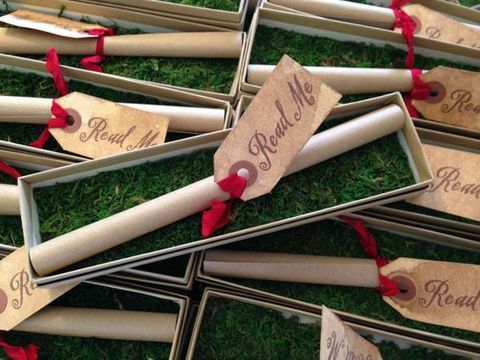 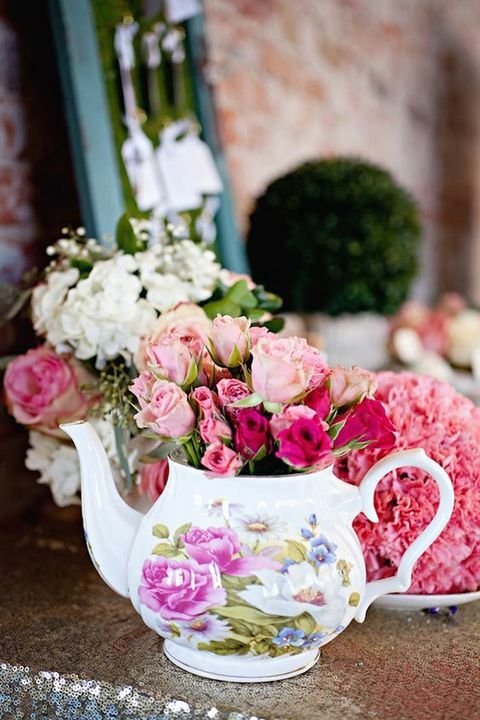 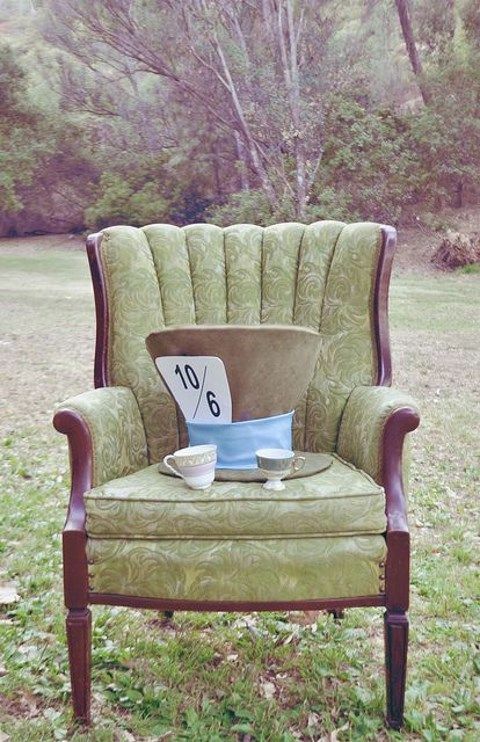 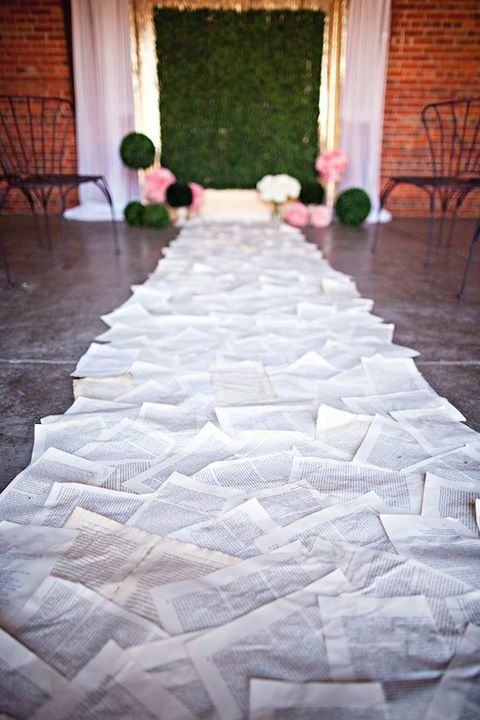 Alice in Wonderland is a great book full of one of a kind details, and it’s absolutely perfect for a wedding theme. 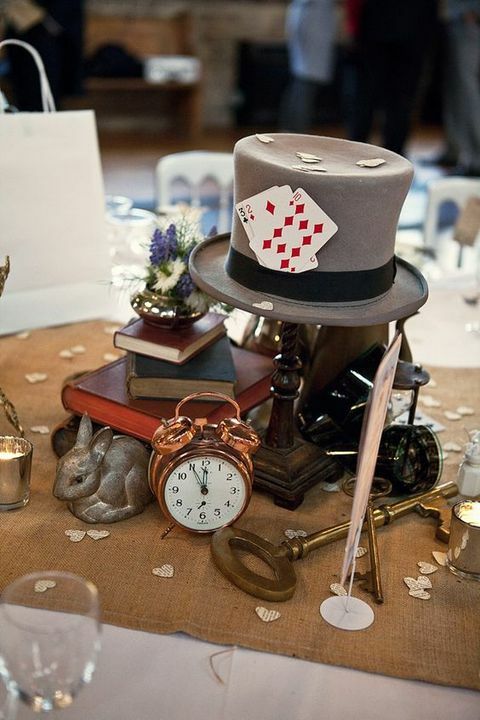 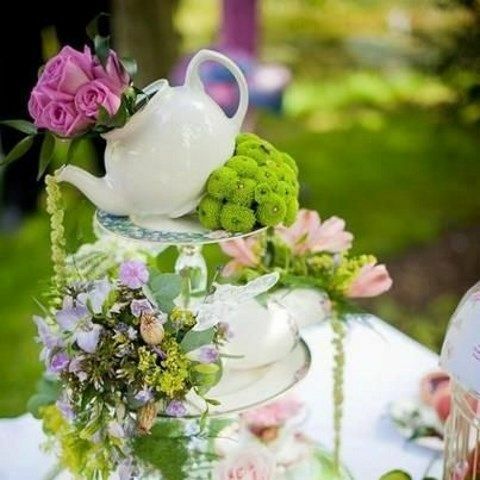 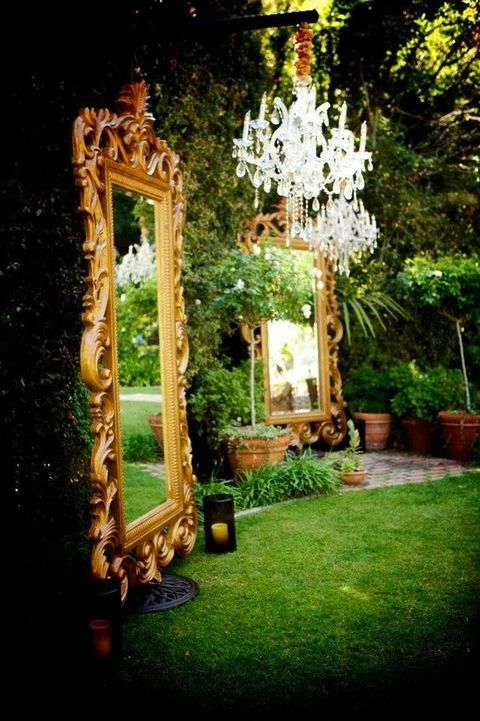 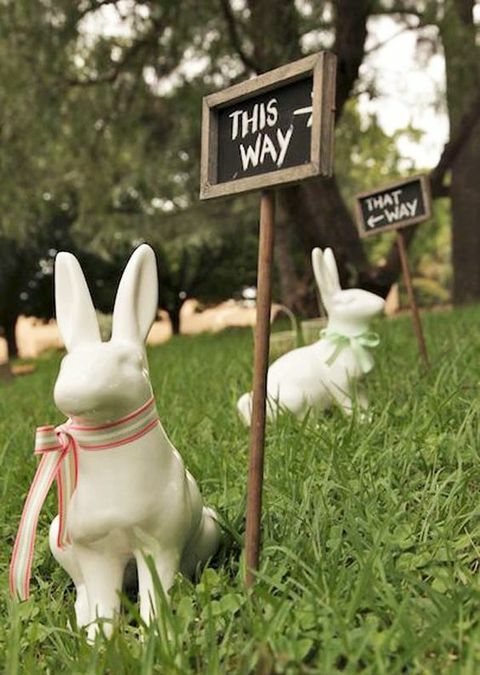 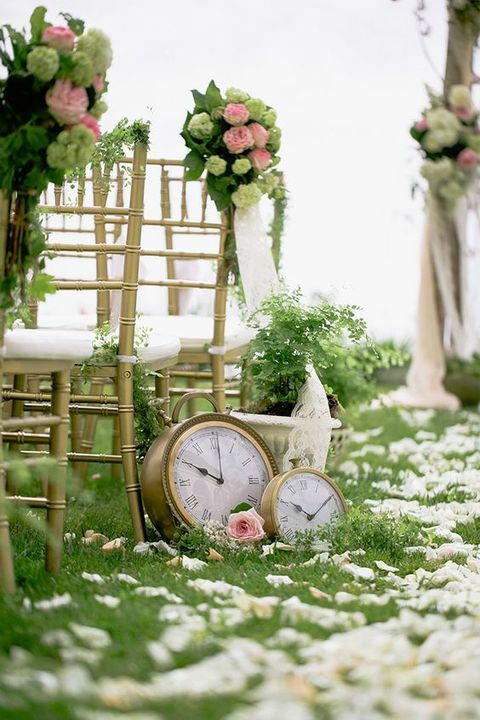 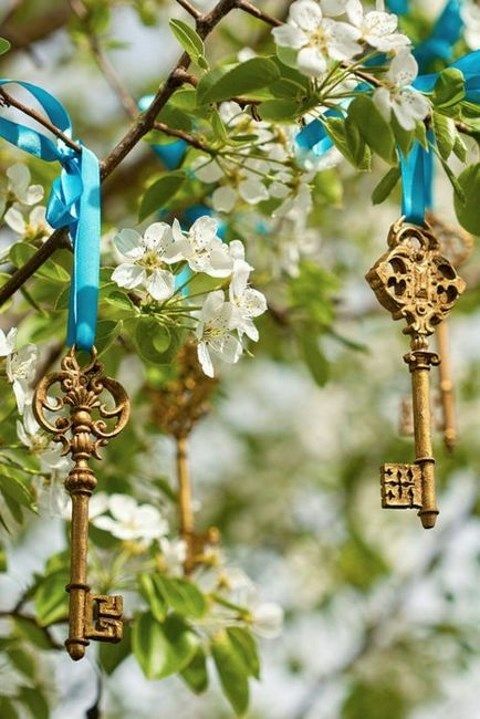 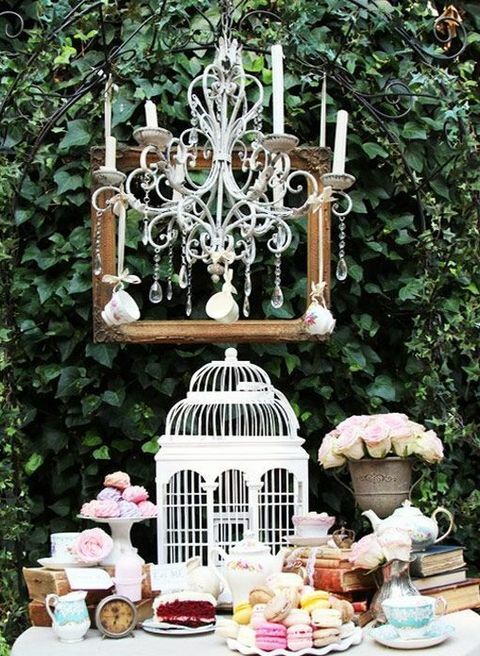 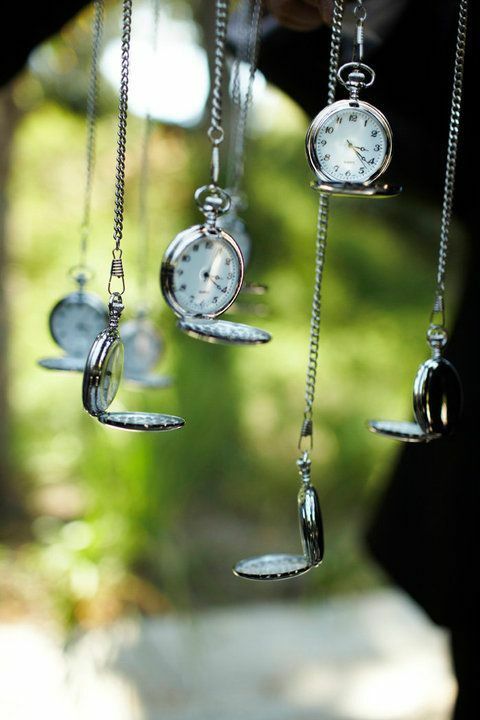 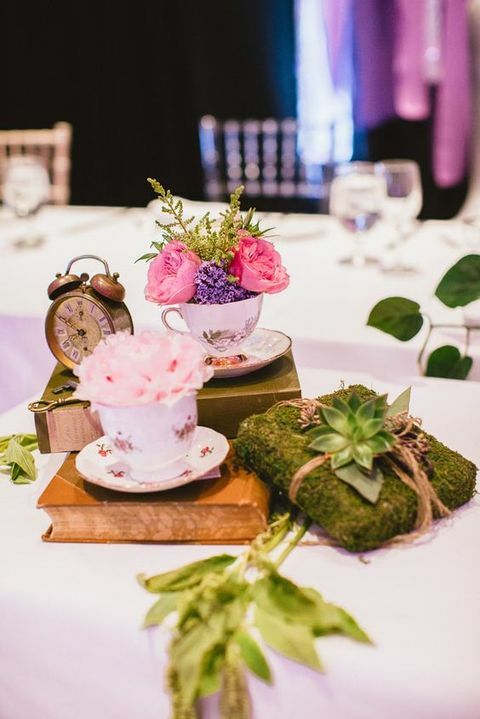 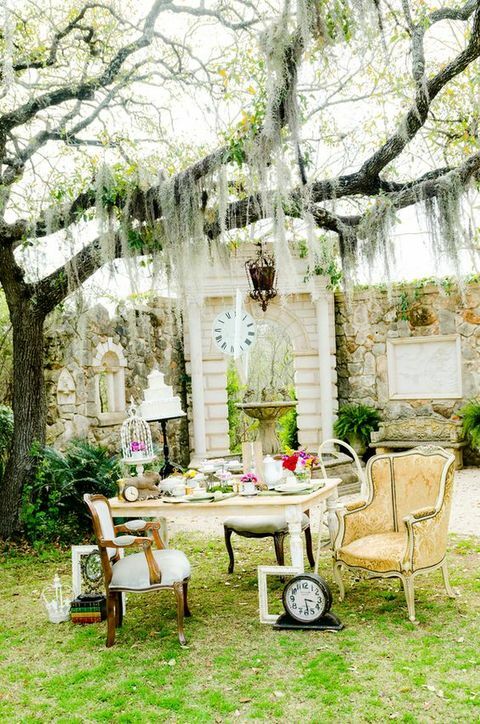 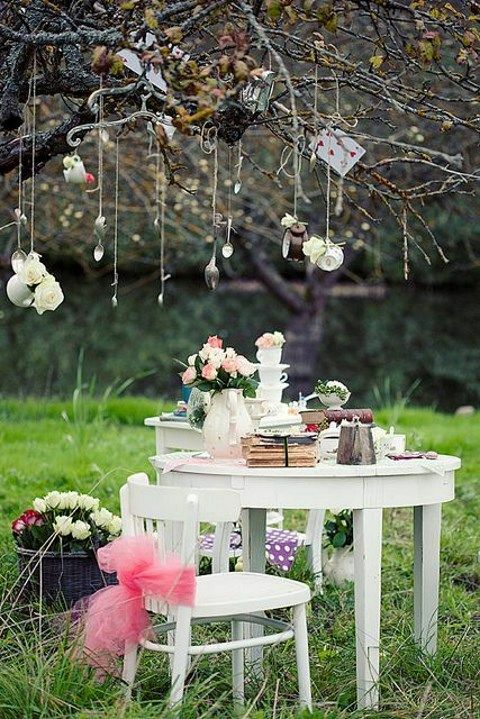 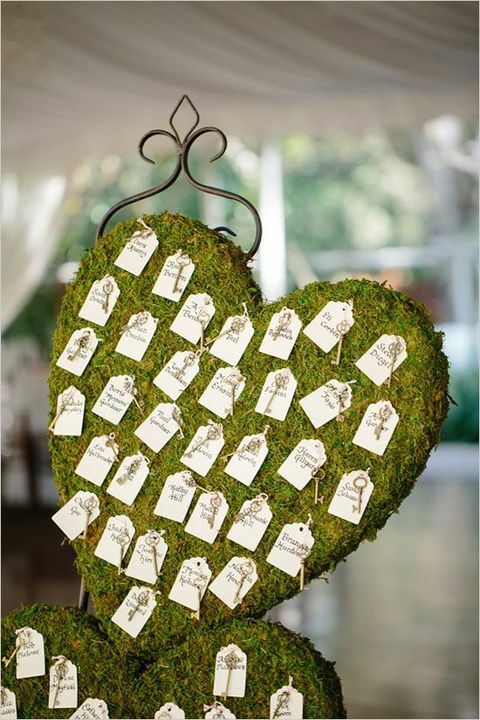 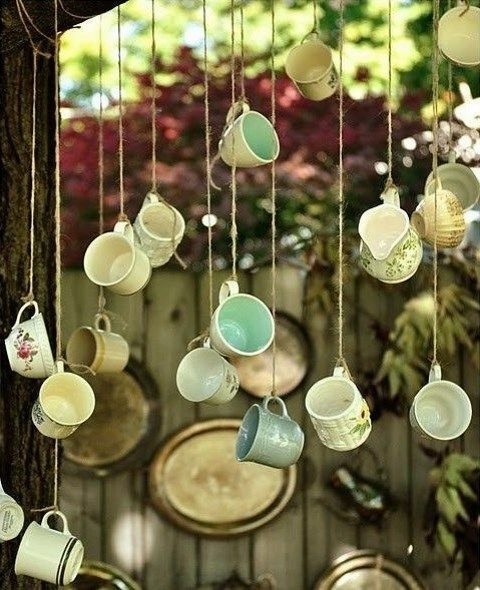 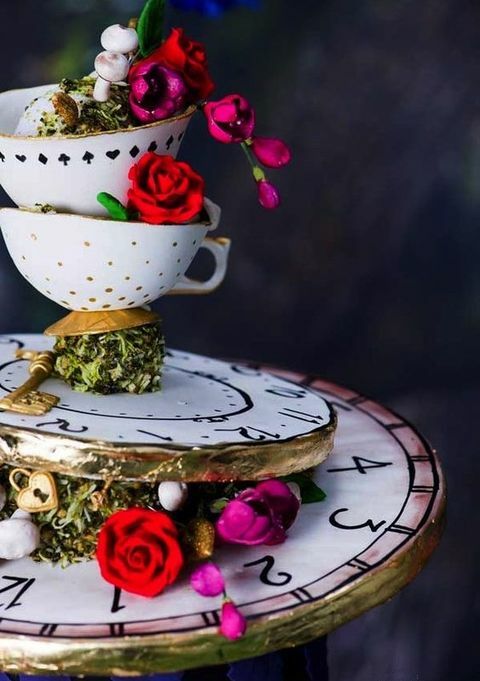 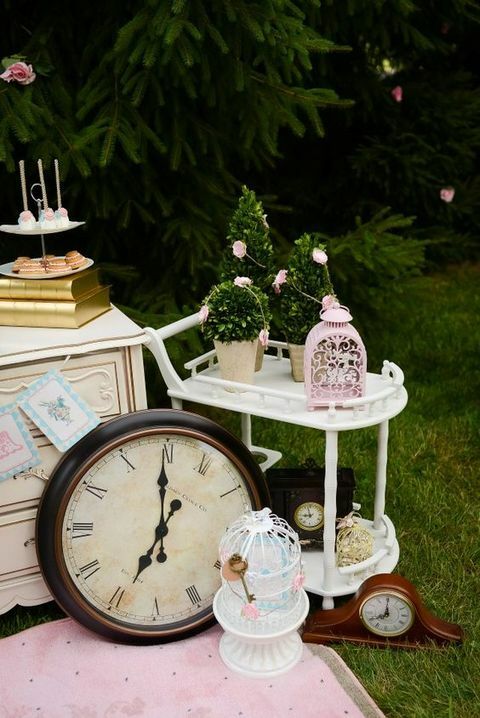 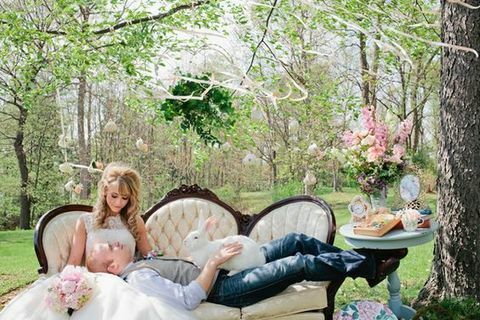 A garden will be a perfect location for such a wedding, go for cards decor, hats, rabbits, pocket watches hanging from the trees and other peculiar touches. 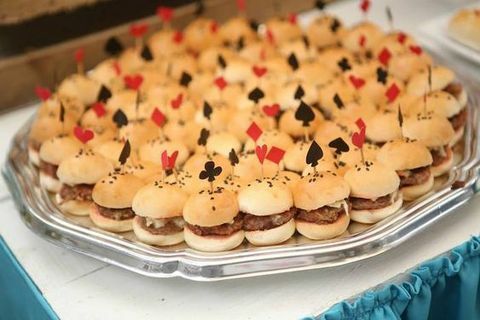 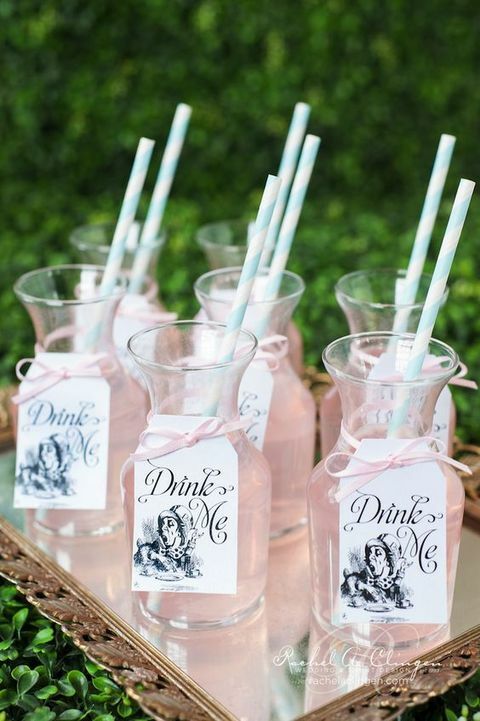 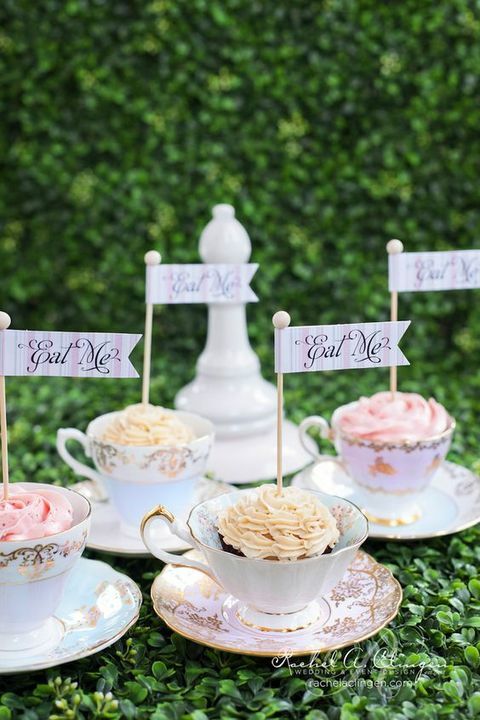 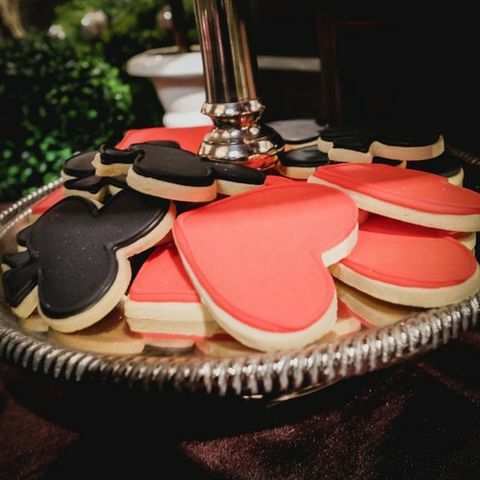 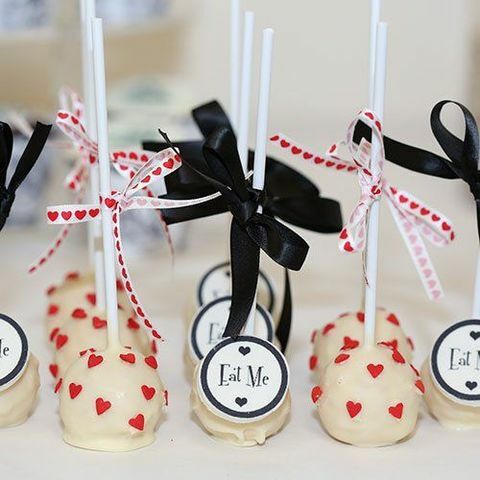 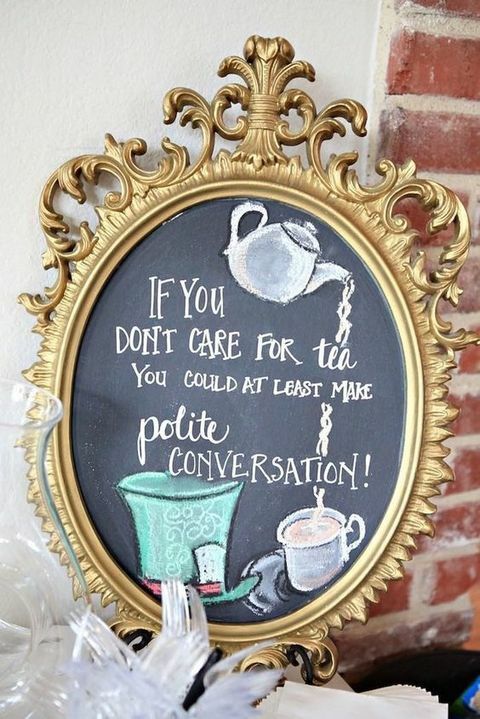 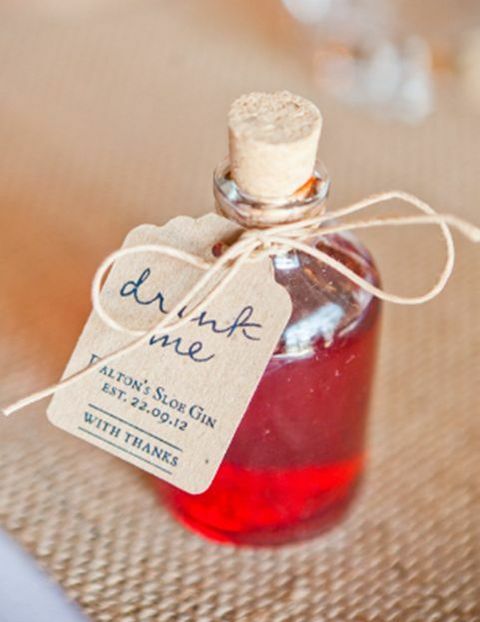 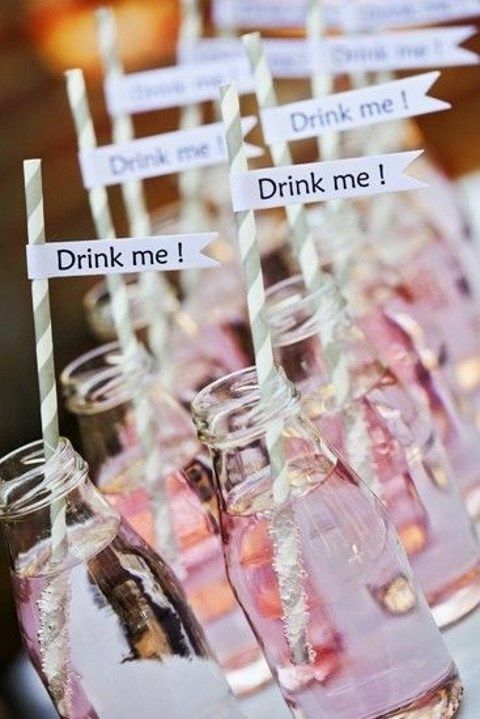 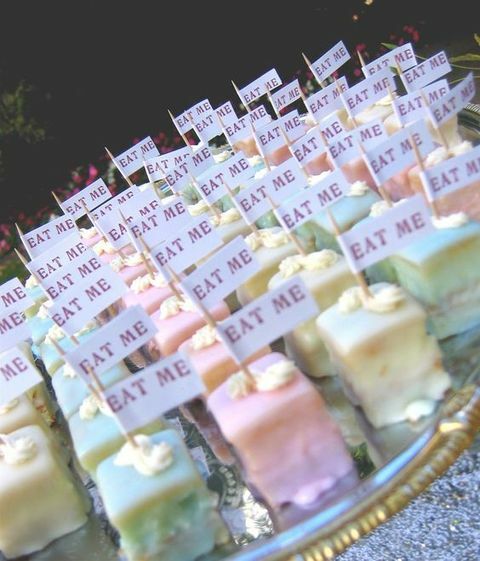 Add ‘Eat Me’ and ‘Drink Me’ inscriptions to the favors or desserts and drinks; decorating the tables think moss, whimsy florals, cages and cards for playing. 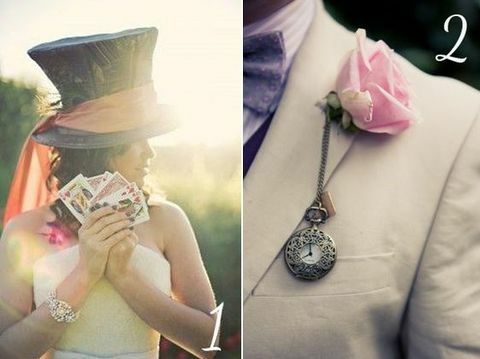 Choose an unusual wedding dress, maybe striped stockings and a big head bow or a top hat. 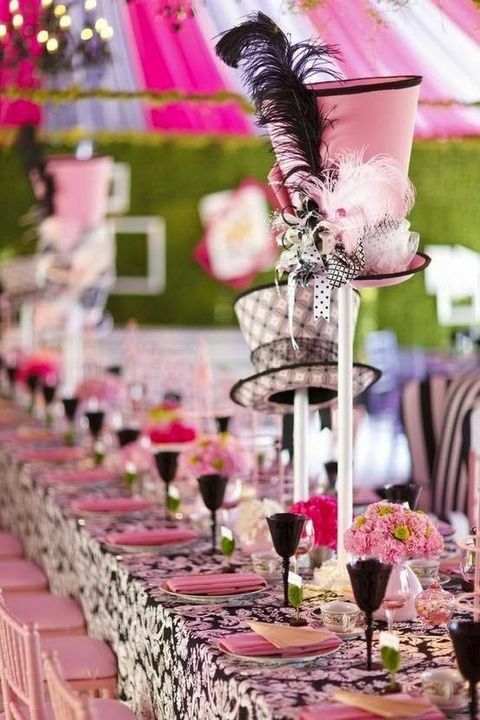 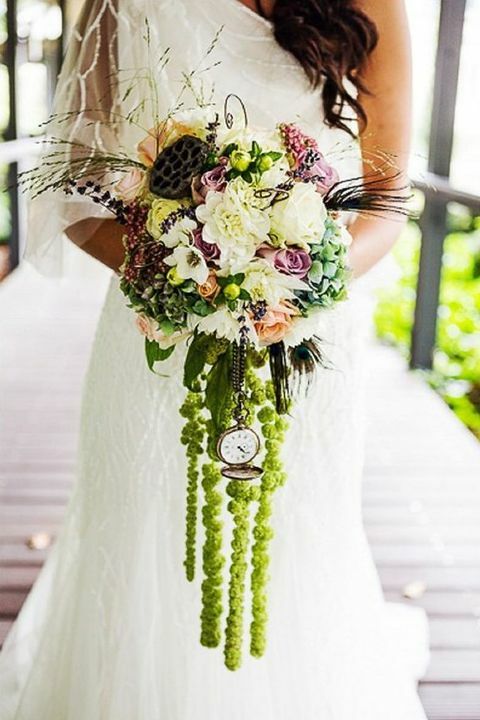 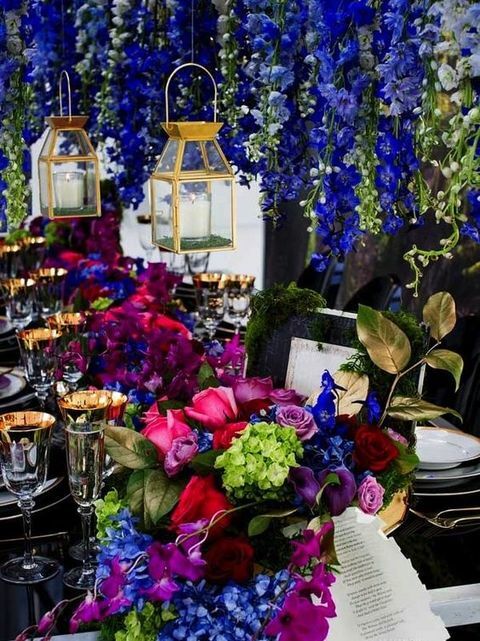 Get more chic ideas below and have a cool wedding! 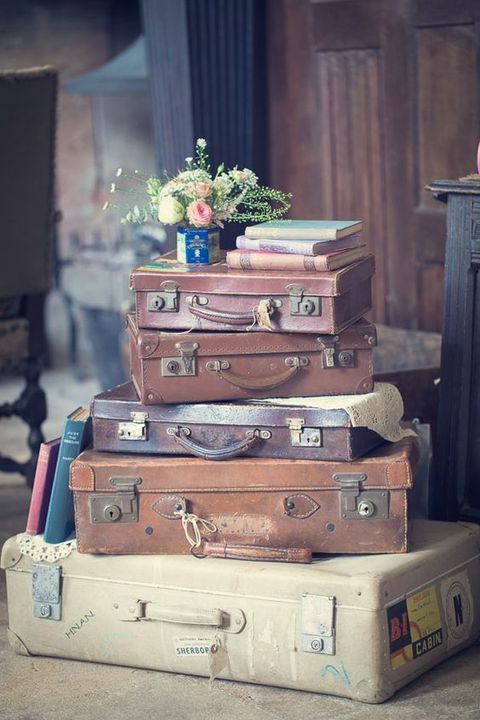 Thank you several other useful web page. 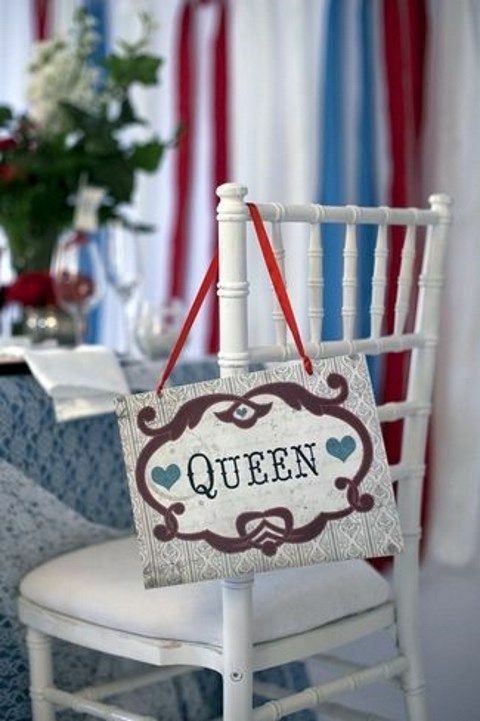 The best place altogether different may perhaps I get this kind of data written in such an great indicates? 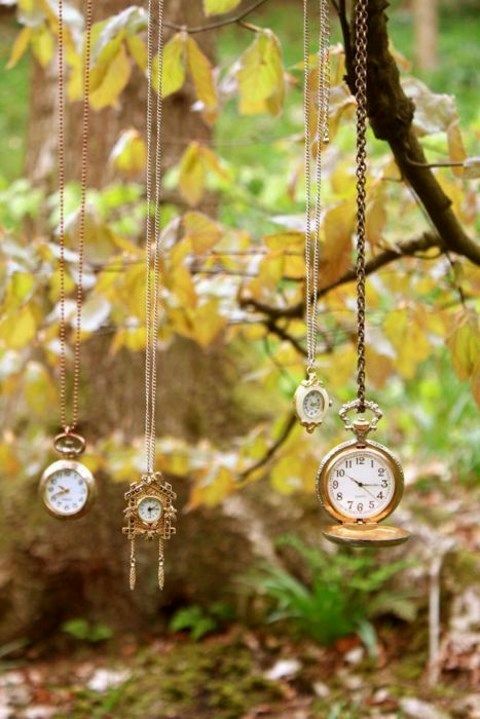 I own a task that we’re just now taking care of, so i have been receiving the look outside for like facts. 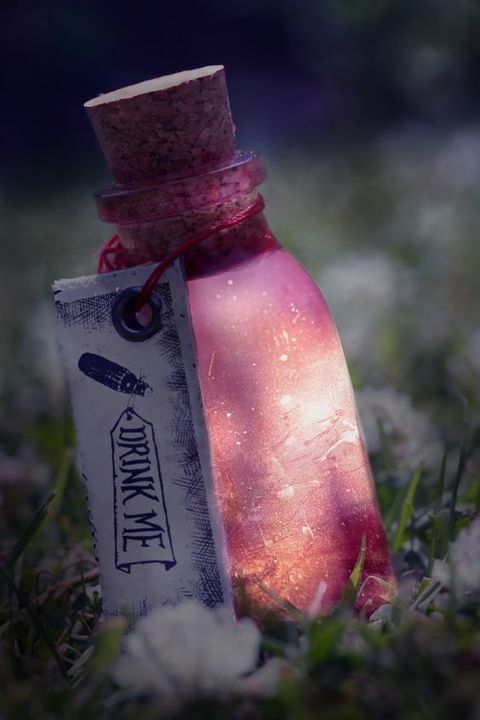 Thank you several other useful web page. 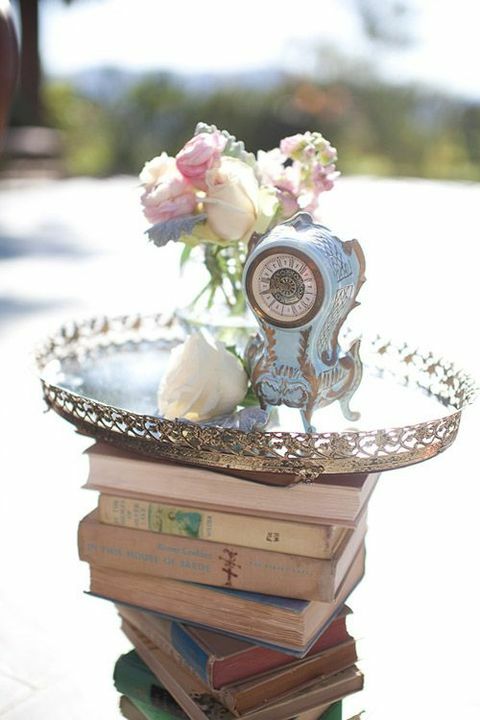 The best place altogether different may perhaps I get this kind of data written in such an great indicates? 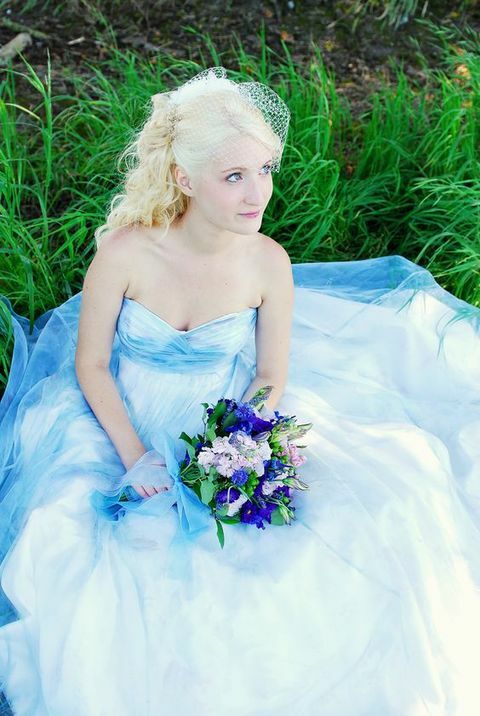 I own a task that we’re just now taking care of, so i have been receiving the look outside for like facts.